Can I file this in Small Claims Court? People ask that question a lot when considering filing a lawsuit. Recently, Governor Mary Fallin signed Senate Bill 661. 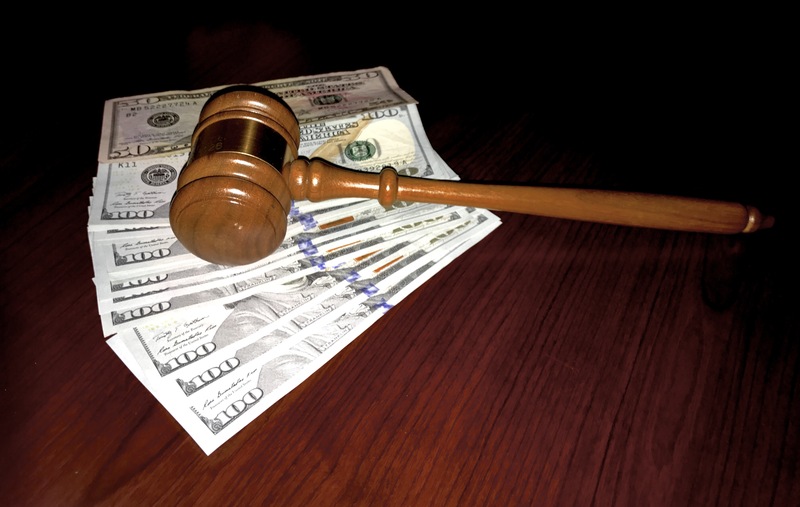 This bill increases the limit of Small Claims cases from $7,500 to $10,000. The bill is effective November 1, 2017. Still have questions about the right way to file a lawsuit, give us a call. Our lawyers handle cases of all sizes. Ewbank, Hennigh & McVay, PLLC covers all of Oklahoma and travels extensively through Northwest Oklahoma representing our clients. If you haven’t guessed it – yes, we’re referring to EHM. We’ve spent years perfecting our craft, developing our team. And now, it’s time to expand our northwest Oklahoma law firm even more. We’re currently hiring for an associate attorney with zero to five years of experience. So if you just finished law school and passed your bar exam, you’re in luck. Even if you’ve been practicing law for a bit – we can promise you’ll enjoy the culture around here. Applicants must be motivated and be willing to work in a variety of capacities. It comes with the territory of working in a law firm. Additionally, we ask that you’re detailed, task-oriented and of course – able to play nice with others. If your goal is living and working in God’s country (legally defined as the territory north of HWY 51 and west of HWY 81), we’d love to visit with you. Our ideal candidate is seeking gainful employment and experience working in oil and gas title work, family law, legal research, writing and litigation. Sound like something you’d enjoy? Good. In addition to our awesome work atmosphere, we also provide benefits. Yeah – now we’ve definitely got your attention. To learn more about the position or to apply right away (come on, we know you want to), contact us at ewbank@northwestoklaw.com. At Ewbank, Hennigh & McVay, PLLC we help a lot of people through the difficult divorce process. However, here we are in another legislative session, and, as in prior years, Oklahoma’s legislature is trying to make divorces more expensive. HB1277 is the newest attempt to drive costs up and pad divorce statistics in Oklahoma. Let’s face it. These bills are not designed to help Oklahomans. Instead, the intent is to artificially reduce the number of divorces reported in some report so our legislators can point to these bogus numbers about how their efforts are helping Oklahoma families. It’s the typical smoke and mirrors. Frankly, it’s BS. If the wife can prove the man was impotent (just to grab one), then she can get her attorney’s fees and costs awarded to her. Oh wait, there’s more. In addition to her fees, the Judge would be REQUIRED to only give the man 1/4 of the property of the marriage, and give the wife the other 3/4. Maybe the testosterone lobby is pushing this bill? Listen, we make money on divorces. Most people probably think lawyers would jump at the chance to make more money on divorces. We don’t. This bill is bad for people. Our goal is to help our clients gets the best result for their situation. We cannot support anything that artificially makes divorces more difficult for our clients. You can call your legislature, but it probably won’t do any good. Us voters didn’t know what we were voting on during the criminal reforms last year, so the legislature is actively working through legislation to override our vote. Likewise, our Legislature knows better how to handle our marriages than we do. Uhhmm, Mr. Representative, can I go to the bathroom now? I am an air show nerd. For the first few years of my life, my dad had airplanes. I was fortunate enough to get to fly with him to OSU football games, and, I am sure, other places. That early exposure to airplanes instilled in me a love for flying. While I was in college, I worked on Oceania Naval Air Station in Virginia Beach, VA. I saw F-18’s, F-15’s, F-14’s, E-6’s, and others. 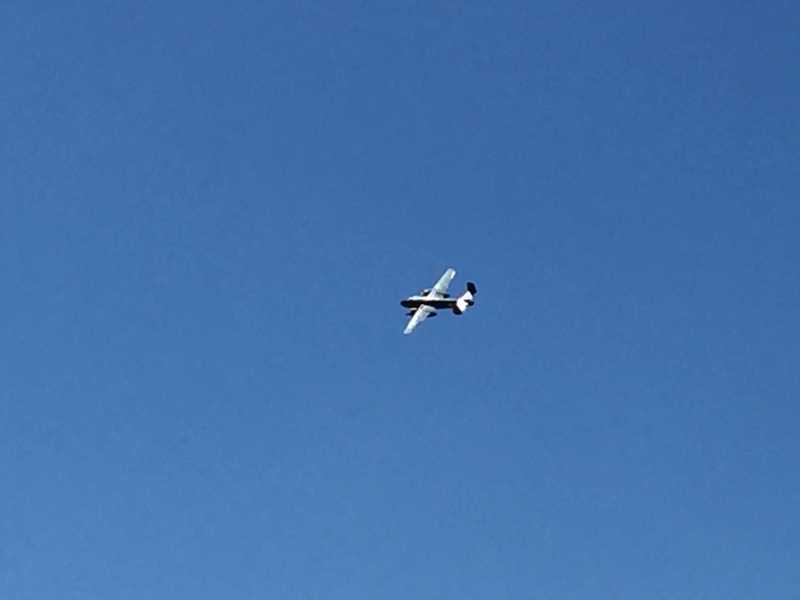 My Oklahoma co-workers got really tired of hearing the roar of the jets doing practice carrier landings, coming in right above our heads. I was in awe every time. In high school, I was a very driven kid. I was a state and national officer in a student organization, all-district in football, valedictorian, 4.0, high ACT score, blah, blah, blah. That commitment and involvement created probably the greatest opportunity I have ever squandered. Our Senator used one of his 2 yearly Air Force Academy appointments on me. Ask my parents, and they will tell you my drive to go to the Air Force was not just some new interest. It WAS what I was going to do. Despite my fancy looking resume, I lacked an important virtue, self-discipline. Oh, I passed all the physical tests, had good enough grades, and whatever else I needed. Still, a small part of me kept saying, “Do you really want some Yay-hoo telling you what to do for the next four, and then six years of your life?” I subconsciously started looking for an easy (or fun) way out. I grew up an OSU fan. We went to tons of football and basketball games, and I always imagined I would follow my parents’ lead and go to OSU. 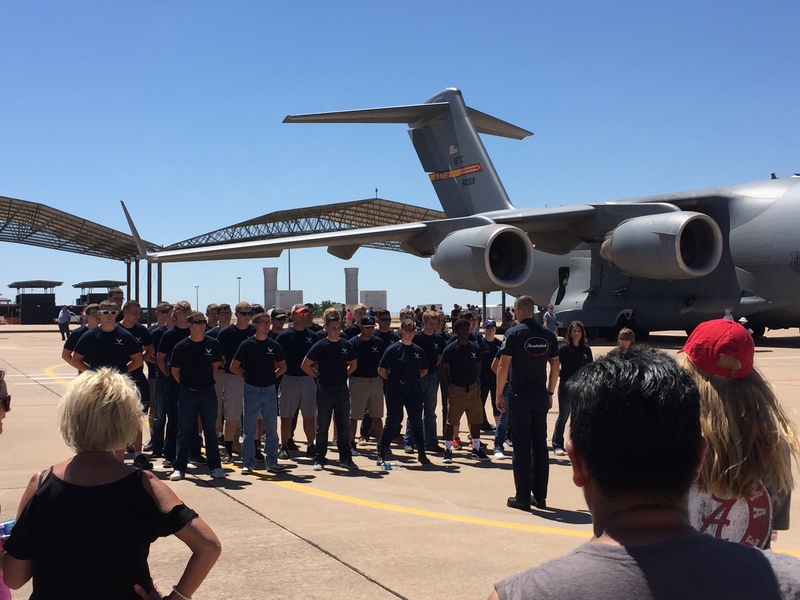 Now, OSU and the Air Force Academy pulled me in different directions. After a little research, I learned I could go to OSU on an Air Force ROTC scholarship (read: easy way out). Perfect. So, I applied and received a scholarship that would have paid my tuition, room and board, and books. (If you do that math, that’s pretty much all of college.) This was in addition to the scholarships which were already paying me to go to school. After beds, books, meals, classes, fees, and all sports tickets were paid, I had left over money. This was before my biggest scholarship even kicked in. You might say to yourself, “I didn’t know Drew was in the Air Force?” I wasn’t. Remember what I said about self-discipline? I did not have any. Once I made it to Stillwater, I figured out no one would make me go to class. No one would make me work out. I could party, sleep, and eat. So, that is what I did. I dropped out of ROTC, thereby losing that scholarship and my dream to fly. I lost most of my other scholarship because my grades weren’t where they were supposed to be. I threw away a lot of other people’s scholarship money on myself and my lack of discipline. I say all that leave two important points. First, find a way to discipline yourself to commit to achieving your goals. In high school and college I never had to study. I aced high school and passed college without attending class. I figured any guy that can get a perfect score on the reading part of the ACT can just do whatever he wants. I never knew I didn’t know how to study until law school. Before entering law school, I was never lower than the 98% percentile in any standardized testing. Then, I took the LSAT (required to get into law school). My score was just pretty average. My dad said it best when he said all the other tests were graded against people, some of whom cared, and many of whom took the tests just because they had to. The LSAT was taken by a bunch of people who cared enough to be willing to suffer through law school. The stakes were raised. My first semester of law school I was married with a child who was less than a year old. I was scared to death I wouldn’t make it. So I studied and studied and studied. It was only then did I ever figure out how I learned. Law school was a long way from where I set out in high school. It took law school for me to figure out just the studying part of self-disciple. The only way to commit to achieve your goals is to push yourself, hard. My second point is this: Thanks to the men and women in our military. My high school class had an disproportionately high number of men and women serve our country in every branch of the military. Those people are my heroes. Our military members volunteer to commit their lives for some period of time to service of our country. They didn’t look to see if it was a just war, or if we should be in Iraq or Afghanistan, they don’t get an overriding royalty interest in any oil from overseas. They get paid little, and work hard. 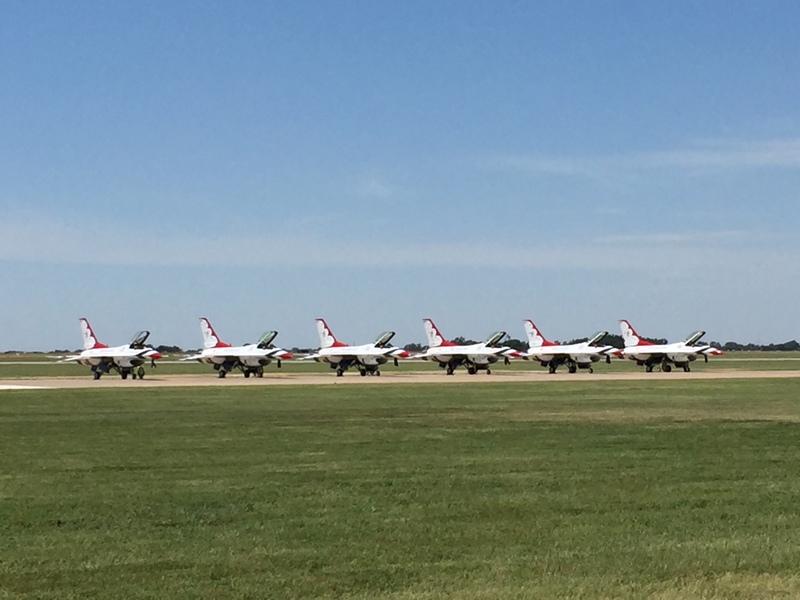 For Vance Air Force Base to plan and execute its 75th anniversary open house, and have the freakin’ Thunderbirds! with the budget they had, was an amazing task completed by volunteers. I watch the precision air demonstration team put on a heck of a show that they dedicated to our military men and women. 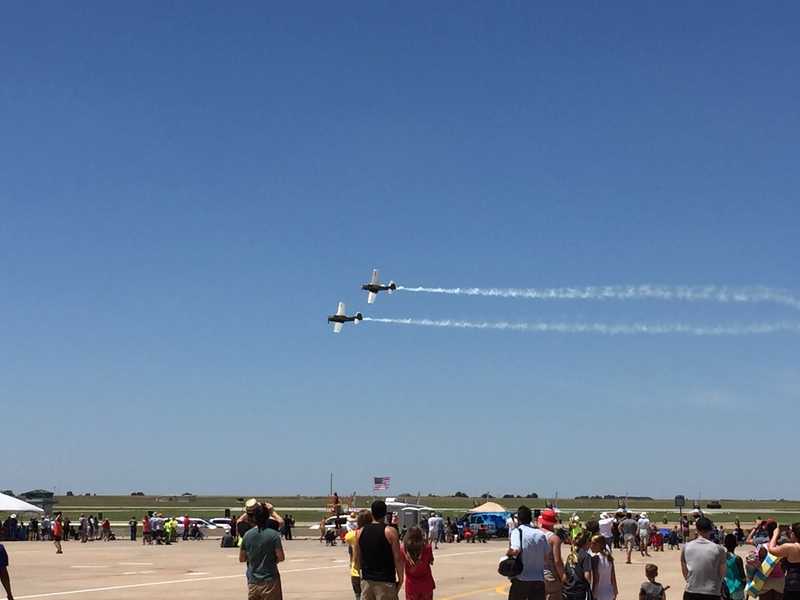 I hope my childish and giddy love of the air show was the physical demonstration of my appreciation for what they do. Here’s a couple of my favorite pics and videos. EHM has a strong belief in supporting our local schools. We give of our time, treasure and talent to help our schools open opportunities for all area kids. Take some time out of your day to educate yourself about the proposed bond issue. Hopefully, you’ll agree continued investment in our schools will continue Enid’s growth. Educate yourself. Invest in our schools. Make Enid better. 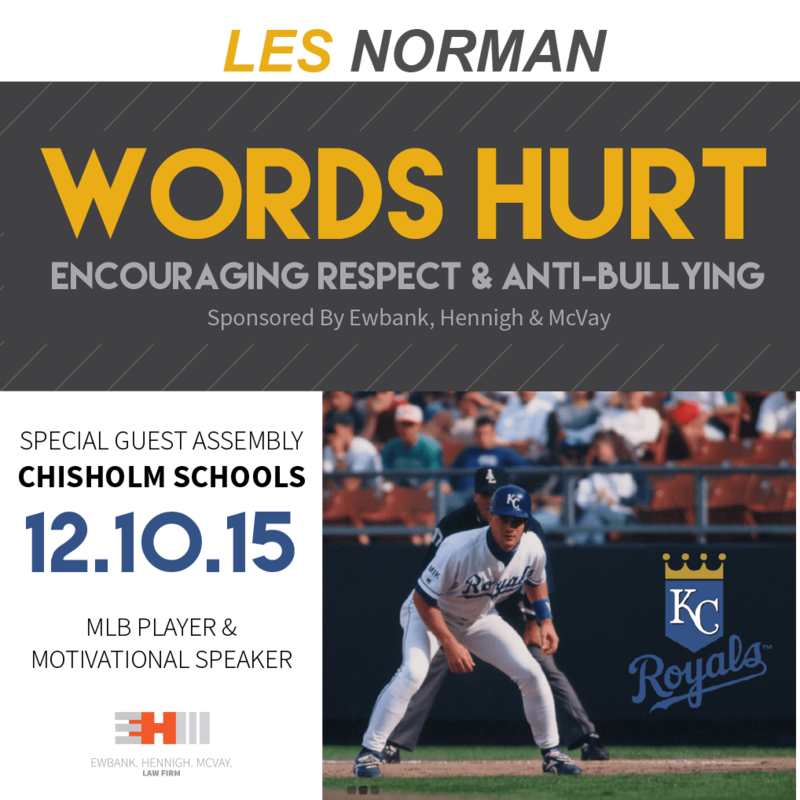 The first presentation will occur at the elementary school in the auditorium at 8:15 a.m. and then again in the high school gymnasium at 10:00 a.m. Parents and friends are invited to hear this dynamic presenter speak on a topic that is at the forefront of issues schools are facing today. 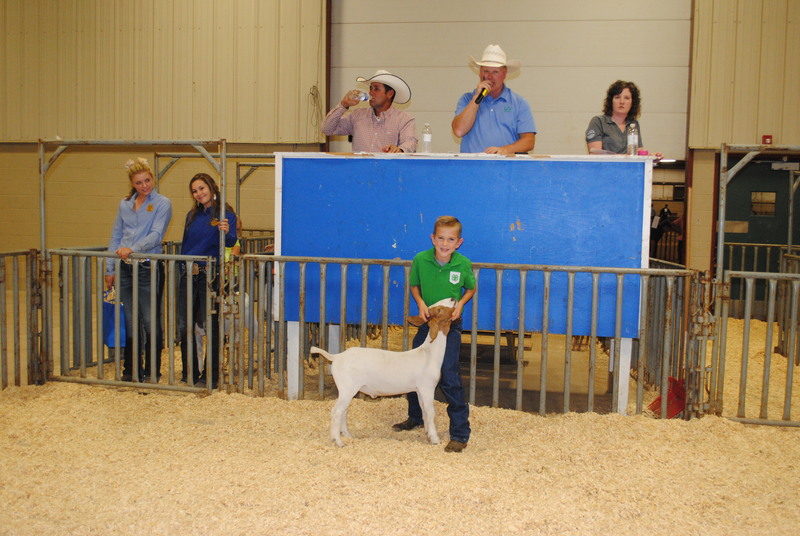 We had a great time watching the kids at the Garfield County Premium Sale. These kids work hard on their projects. Supporting area youth is one of the best parts of our job! 2015 Relay For Life of Garfield County for outstanding service in the fight against cancer.